I love to meditate on the names of God. Each of the many names of God mentioned in scripture is given to us to help us more intimately hold onto who God is. They reveal something about His character. Who is this God we hold onto? As I ponder these precious names I can’t help but notice how beautifully they work together. God has placed the two on my mind to say something specific, and it’s for all of us! El Roi was the name attributed to God by Hagar Genesis 16. She was a lowly servant living a nightmare. 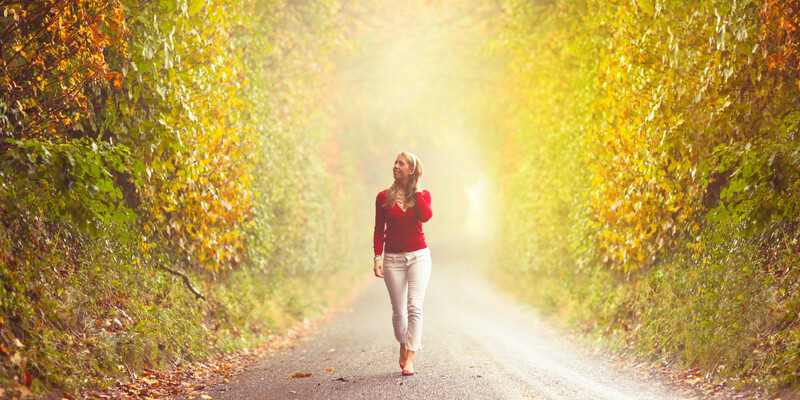 When she was at her lowest, alone in the scorching desert, God reached out to her. Imagine her awe! 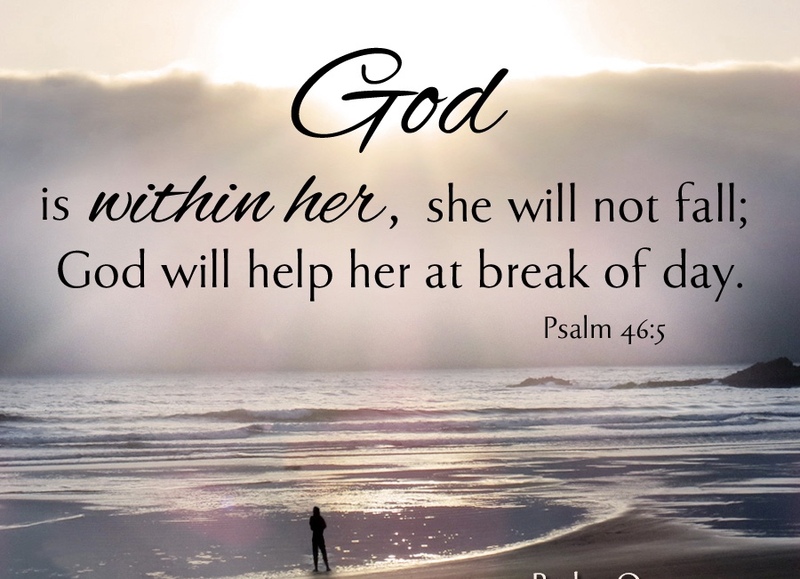 The God of Creation, the God who had promised her master Abraham he would have an heir, the God who knew her circumstances without her sharing a mere detail… the Living God cared about what she was going through and He showed up to talk to her! Her response was to name him El Roi: The God Who Sees Me. While thinking about that moment, and reflecting on the many times I have called upon his name and been awed to sense that God sees me , it struck me that when God saw Hagar, he also chose to show up and spend time with her. He didn’t send her a message through a natural phenomena or through a prophet. He came Himself. Her sorrow did not repel him. He spoke to her. He listened to her. He heard her and she knew he was the one true God. He was El Roi, The God Who Saw Her, but He was also Immanuel Matthew 1:23, God with her! Dear one, God is the same yesterday, today, and always. His character is steadfast. 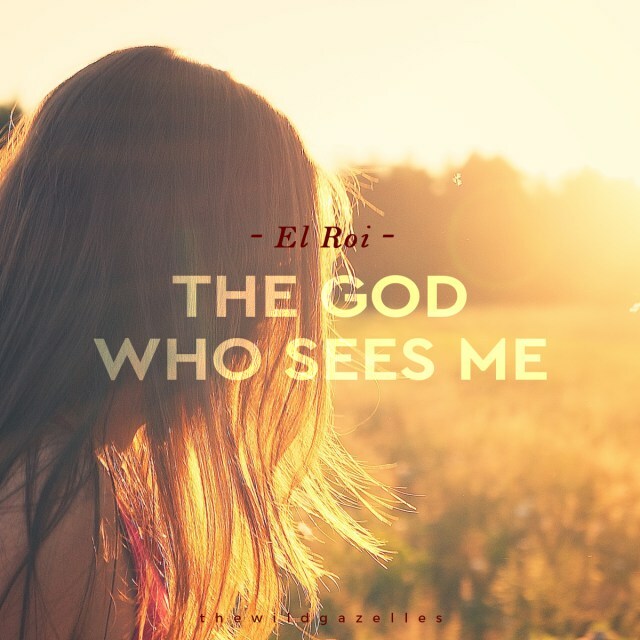 When you are at your lowest, He is the God who sees you: El Roi! 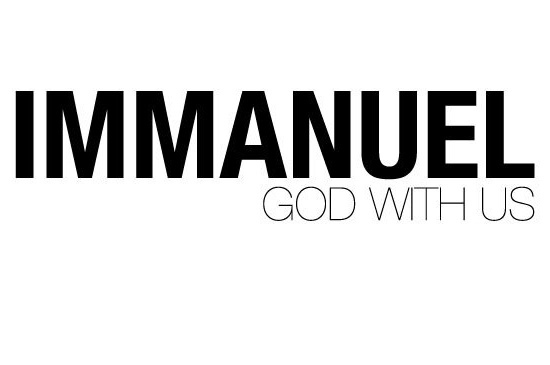 And, He is the God who is with you, Immanuel! When you are at your highest, He is El Roi and He is Immanuel. When nothing makes sense in your world, He is El Roi and He is Immanuel. When your heart overflows with joy, He is El Rio and He is Immanuel. When you lose sight of who you are, He is El Roi and He is Immanuel. When you answer His call upon your life, He is El Rio and He is Immanuel. When you are lonely, He is El Roi and He is Immanuel. When you walk into uncharted territory, He is El Rio and He is Immanuel. When you cannot get a moment alone, He is El Roi and He is Immanuel. 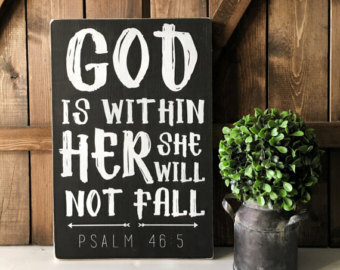 Whatever your circumstances, He sees you and He is with you. 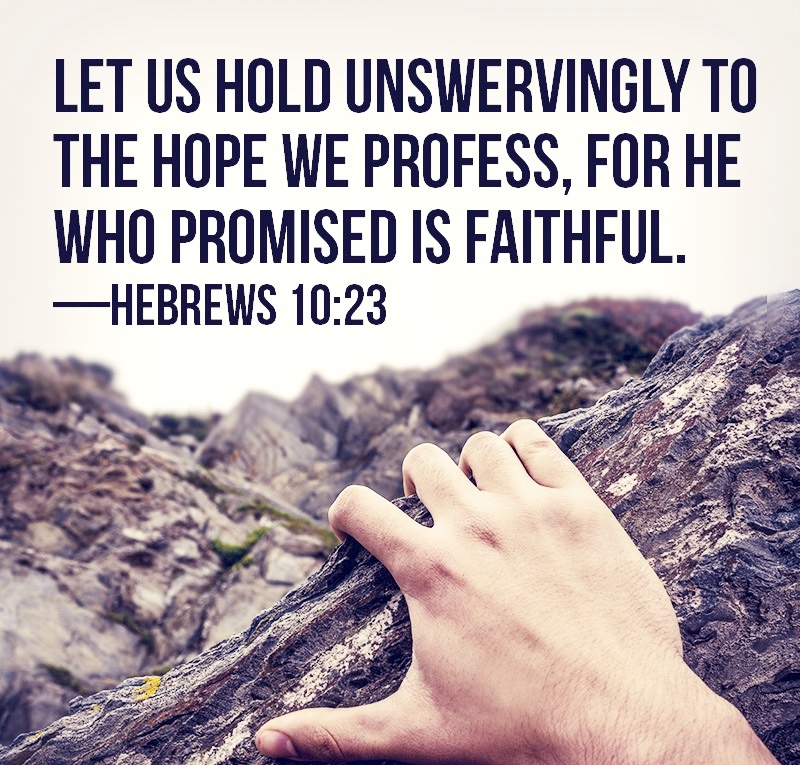 I don’t want to swerve an inch and miss one single faithful promise of God. 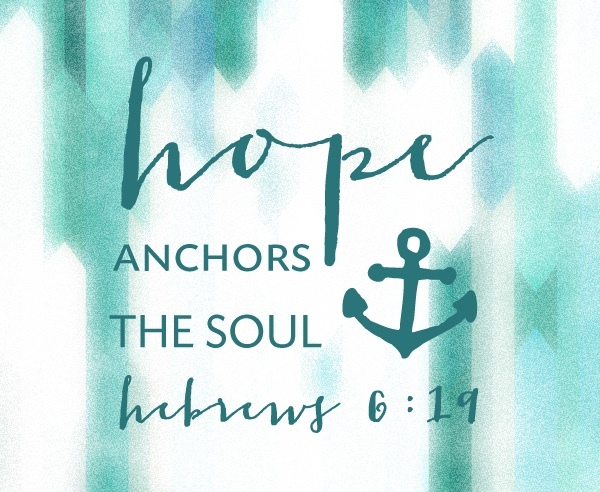 He is the HOPE that we have. He is the HOPE that makes not swerving possible and worth it! It seems Hagar started swerving and was unable to find hope. 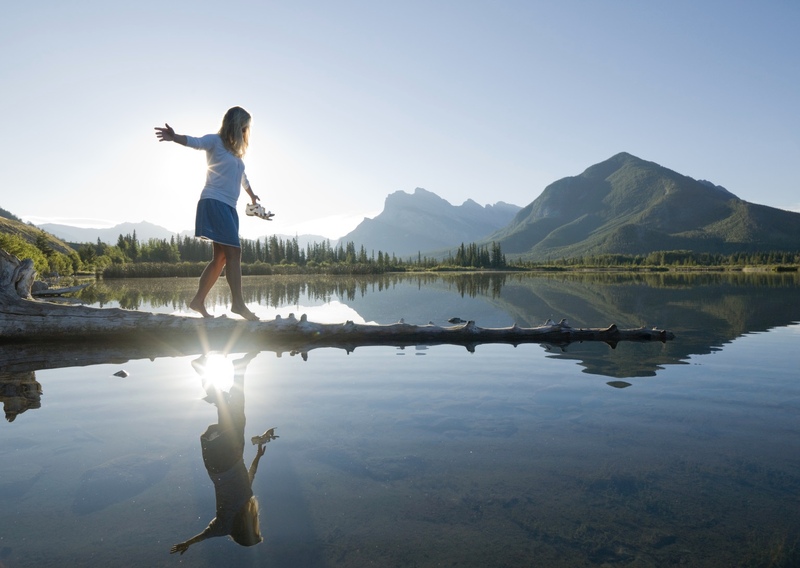 But instead of staying on that downward path she called out to the Lord-the God who sees her- and HOPE found Hagar. We celebrate that God sees us. God chose to be with us. Immanuel has come. I pray that you are able to find moments of peace and calm in the new year. Soak in all of the abundant blessings around you. 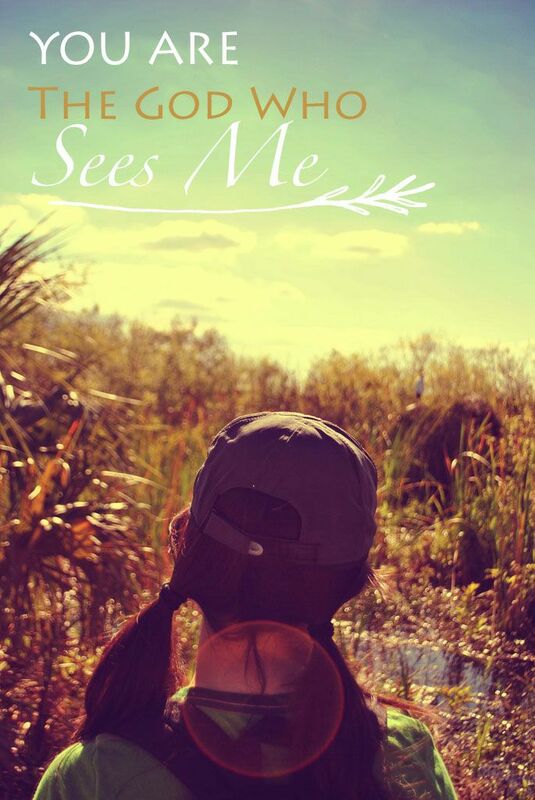 Praise the God who sees you just as you are day in and day out and chooses to be with you! And NO SWERVING!!! You are so loved and cherished.